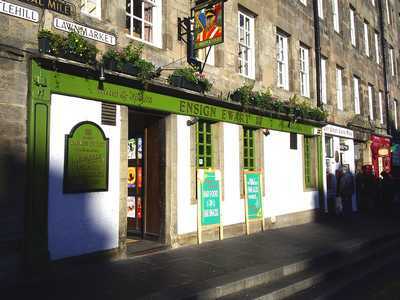 The Ensign Ewart has the distinction of being the highest pub in Edinburgh. 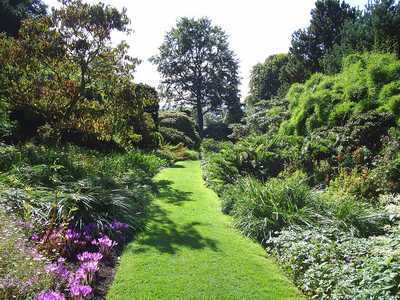 Consequently, it offers that after a hard night in the pub, going home is all "downhill"! The pub takes its name from Charles Ewart, a Sergeant in the Royal North British Dragoons who in 1815 single-handedly captured the standard of the famous French 45th Regiment at the Battle of Waterloo. (His grave is marked by a granite block a little further uphill at the Esplanade.) The pub itself is fairly small with a low roof and cosy, traditional feel. The decor reflects the pub's name, with military/cavalry paintings and artefacts of the period adorning the walls. There is live music several nights a week. Serves food. 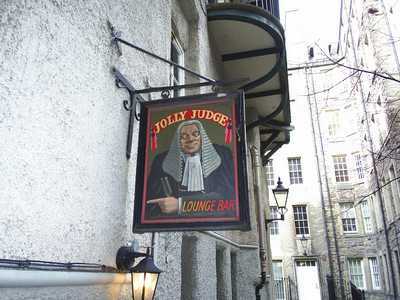 The Jolly Judge is accessed from the passageway on the north side of the Lawnmarket that leads into James Court. 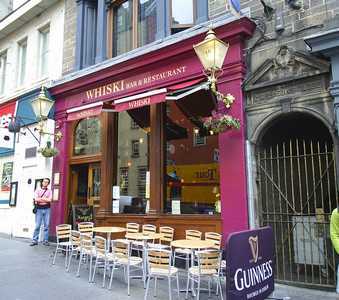 It is a relatively hidden cellar pub located down a few steps. 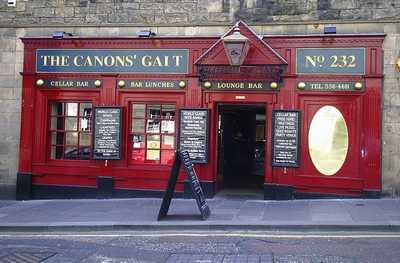 It has a low beamed ceiling and a fairly long bar which serves a good selection of beers and whiskies. 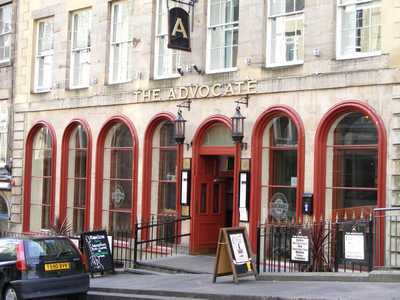 Its relaxed atmosphere makes it a good meeting place for a few drinks and a chat with friends away from the bustle of the Royal Mile. Serves food. 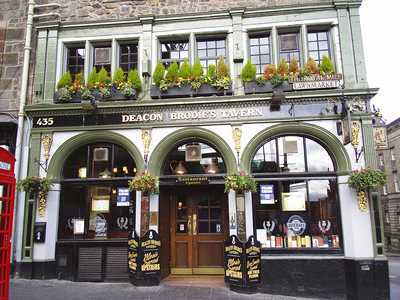 Deacon Brodie's Tavern, with its upstairs restaurant, is situated on the Lawnmarket at its junction with Bank Street. 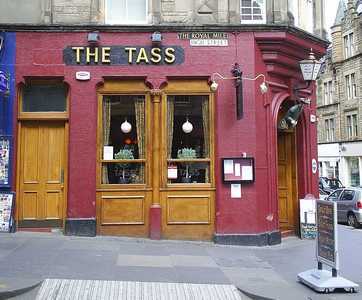 It is a large traditional pub, popular with tourists and with a wonderfully ornate thistle ceiling. It is named after real life cabinet-maker, William Brodie who was elected a Deacon Councillor of the City of Edinburgh in 1781. By day Brodie was an outwardly respectable citizen and pillar of society, but by "night he was a gambler, a thief, dissipated and licentious." 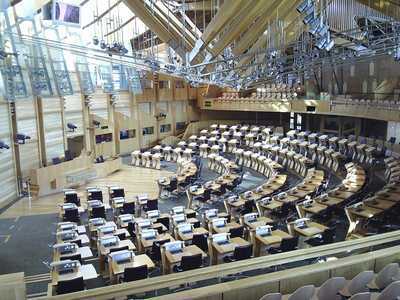 To support his lavish lifestyle Brodie would copy the keys of his wealthy clients and return at night to rob them. He escaped to the Netherlands after being recognised at the scene of one of his crimes only to be caught and returned to Scotland. He was hanged from the city's new gallows at the Tolbooth (which ironically it is said he had a hand in designing) on 1 October 1788. 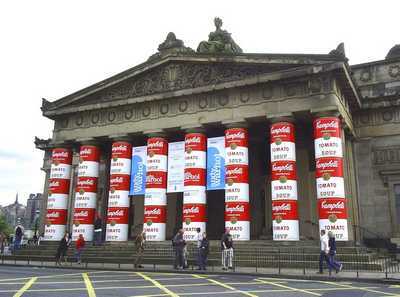 Such was the public interest in the case that it was said to have been attended by a crowd of over 25,000. 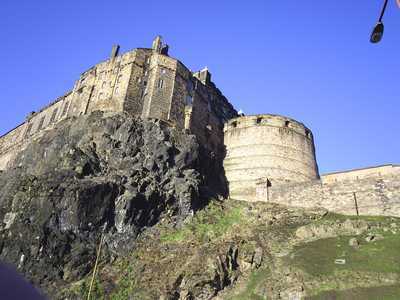 It is also said that the story of Deacon Brodie later served as the inspiration for Robert Louis Stevenson's story, "The Strange Case of Dr Jekyll and Mr Hyde". The Royal McGregor's unassuming frontage masks its welcoming and relaxed interior where the emphasis is as much on food as it is on drink. Fast efficient service. A pleasure to visit. 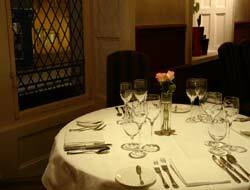 The Mitre is a popular traditional pub which enjoys a prime location on the High Street. Grab a seat outside on a nice day, relax with a drink and watch the world go by. 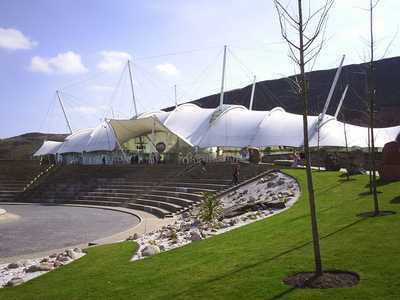 Inside, there is a nice ambience and interesting features. Serves food. Frequent live music. 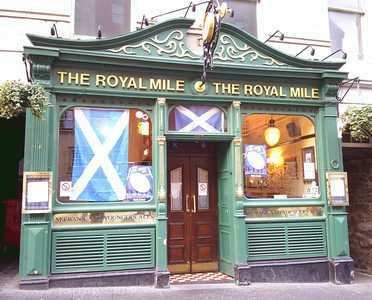 The Royal Mile Tavern is yet another traditional establishment along this famous route. Popular with tourists and locals it has a cosy interior and reputation for being reasonably priced. Food served. Live music. 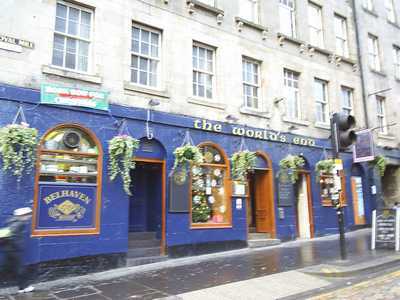 The World's End pub derives its name from its location adjacent to the former Netherbow Port. This was a defensive gateway which once once stood across the Royal Mile at this point, separating the Old Town from the Canongate. The area inside the Port gateway came to be known as the "World's End" because as far as the townspeople of Edinburgh were concerned, it was quite literally where their world ended! The base of the Port can still be seen outside the pub, marked by metal plates in the roadway. The World's End Close is located adjacent to the pub. The pub's foundations also incorporate part of the Flodden Wall which was once a major part of the Town's defenses. Inside the pub is relatively small and divided into two areas, an eating area and the bar. Its dark panelled and stone walls give it a nice character and overall the pub has a cosy atmosphere. 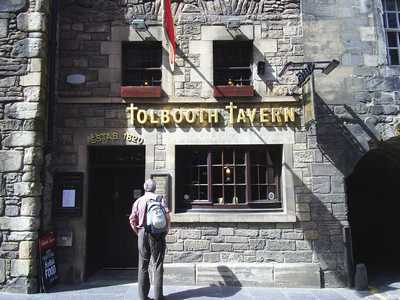 Forming part of the Old Tolbooth, the Tolbooth Tavern is a traditional pub on the Canongate. 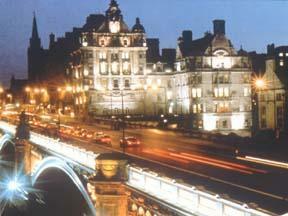 Locals and tourists alike can be found here enjoying a drink, and food is served in an elevated area at the rear. When we were there, we guessed from the accents about us that there were Italians, Spanish, Germans, Americans, English and Scots. The barman and staff were friendly and the steak pie, mashed potatoes and peas was delicious. 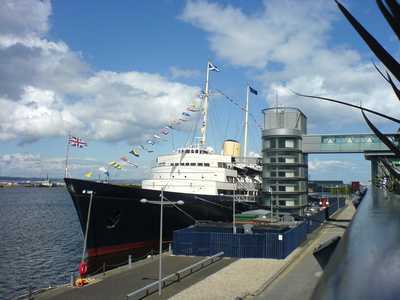 Note: Entrance also via 5/7 Niddry Street as shown in above image. 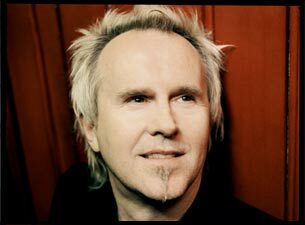 Excellent live music venue. Entry is mainly free, but charges can apply. Can get very busy.